Urban Investment Partners (UIP) is a real estate investment firm, specializing in multi-family and mixed-use residential properties, primarily in the Washington, DC MSA. The firm’s core activities include “heavy lift” value add strategies that reposition assets and increase operating income dramatically. 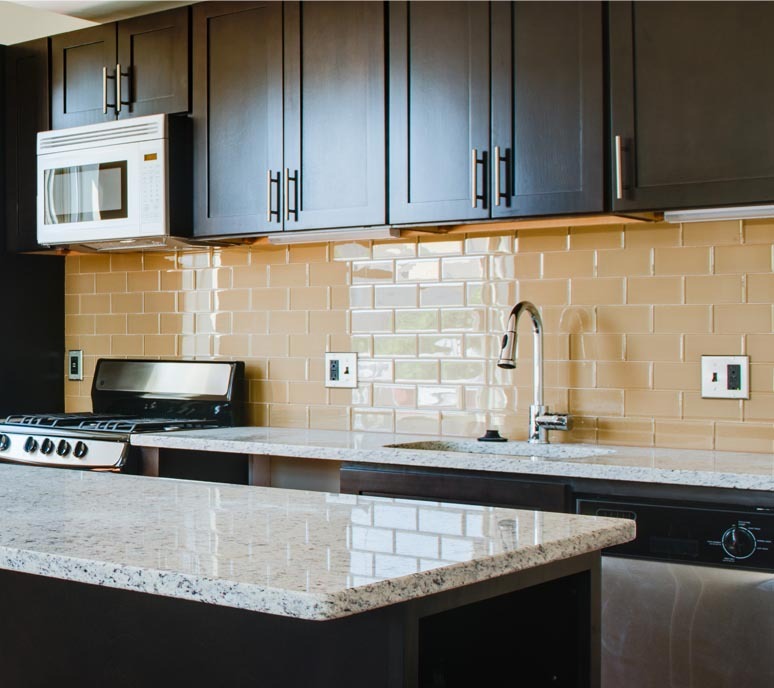 By preserving historic, irreplaceable assets, upgrading building systems and finishes, UIP provides a differentiated rental product to a more discerning client/Resident. DC’s neighborhoods are dotted with older, architecturally significant properties that often suffer from years of extreme deferred maintenance and a lack of any meaningful upgrades. UIP renovates and restores this underutilized housing inventory, acquiring properties in core residential neighborhoods, at compelling (, less than replacement value) prices often based on deferred maintenance, long term lack of capital improvements, and constrained rents. Highly targeted, cost efficient capital upgrades allow UIP to rent renovated apartments at market rates, and at lower overall costs, to improve cash flow. UIP’s laser-focused knowledge of individual submarkets, cutting-edge – vertical integration approach; based on its Principals’ multi-disciplinary skills, a creative and fun company environment, and a Resident/Investor focus, has allowed UIP to deliver consistent, risk adjusted returns, irrespective of greater market cycles. UIP’s strength is further enhanced by its principals’ unique combination of perspectives and experience, along with a deep understanding of local rental housing related statutes. Since inception, UIP has invested more than $500MM in the local real estate market, acquiring, renovating, selling, and owning more than 5,000 rental and condominium units. Our current portfolio of more than 2,400 units in DC and MD is managed, primarily by, UIP Property Management, Inc. (www.uippm.com). Construction and renovations are performed by UIP General Contracting, Inc. (www.uipgc.com). For more information, please contact Steve Schwat at (202) 684-7840 or (sschwat@uipllc.com), Peter Bonnell at (202)684-7833 or (pbonnell@uipllc.com) or Gerard Heiber at (202) 601-4118 or (gheiber@uipgc.com).